This tourbillon, the fastest in the world, completes one rotation in only five seconds and is powered by nothing less than four barrels. 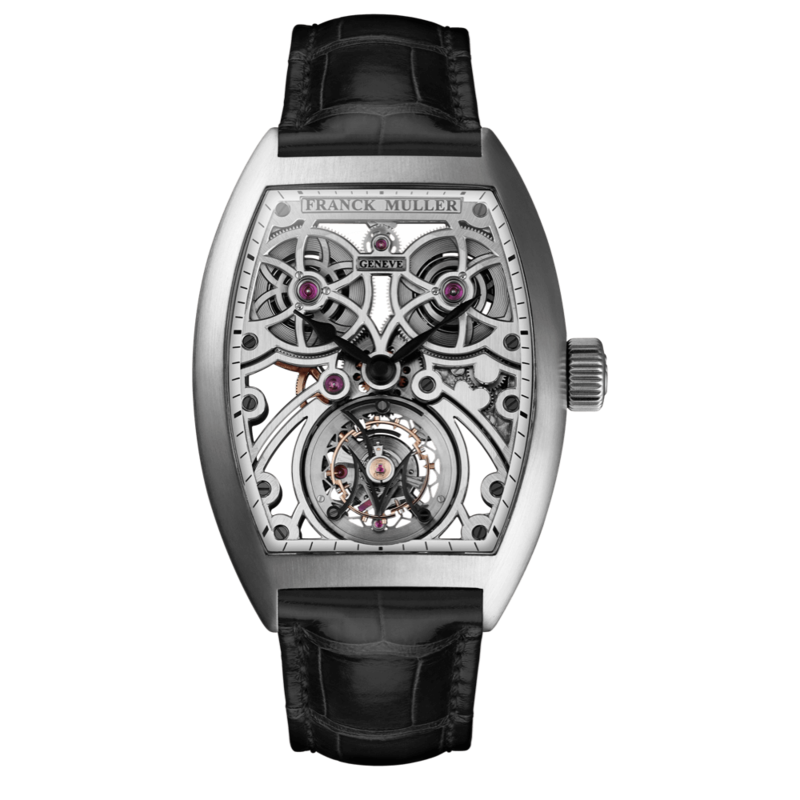 It features an exclusive escapement mechanism that is completely reversed from a traditional one. This unique set up takes a lot more energy than a conventional tourbillon, and as such we were able to incorporate multiplying gears in the goingtrain to speed up the tourbillon without compromising the integrity of the balance. 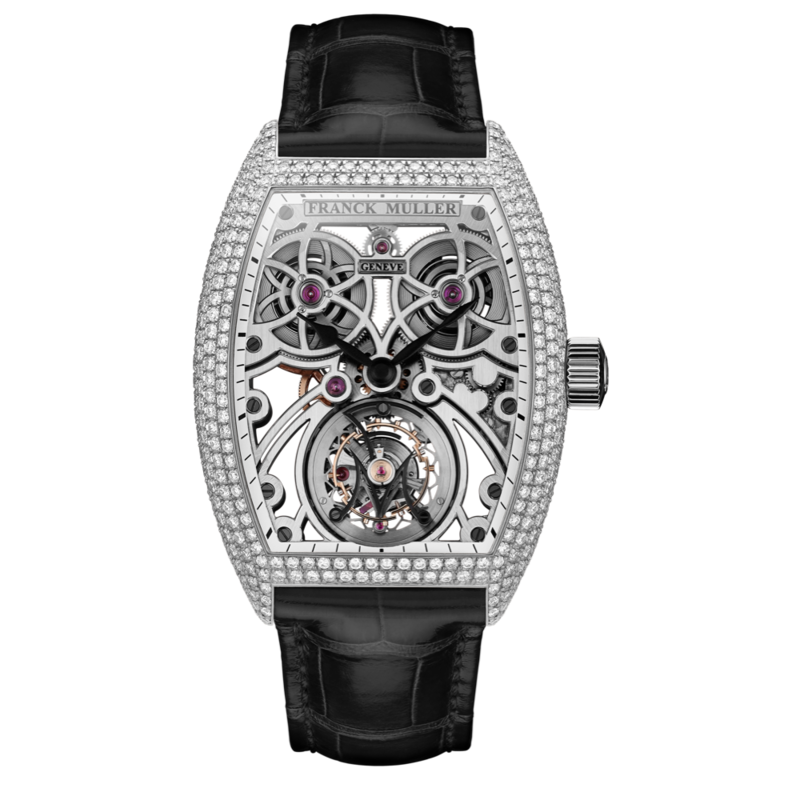 That is something that is created specific to this watch and is once again a demonstration of the incredible in-house capabilities of Franck Muller.